Let’s face it. Money is usually tight when you are a student and getting value for your money means a lot. Choosing a storage facility that provides the latest high-tech security and has the convenience of online bill pay, online account lookup, and online rentals is important. Especially, when you find out you need storage space during one of your all-night study sessions. 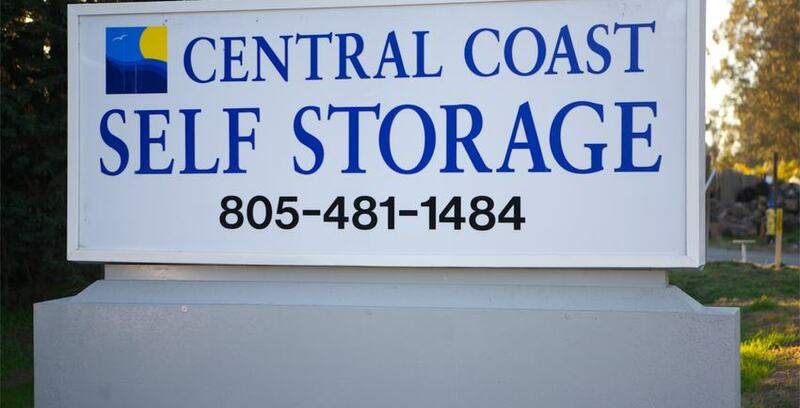 Whether you attend Allen Hancock, Santa Barbara Business College, Santa Maria Beauty College, Laurus College, Brandman University, Calpoly, Cuesta College, or any other college or university, we have a storage space that is right for you.